Amazon is lazy in the one place it should be hard-working. The New York Times published a great story about Amazon 10 days ago. I’ve thought about it a lot. Amazon treats its employees harshly. It fires a lot and forces even more out by making their lives hard. I wrote a story last week about how this won’t work well. Most people can’t hack 80 hours a week. Our productivity drops. But a tiny percentage thrive. Amazon wants to hire the best and brightest. And that’s terrific. 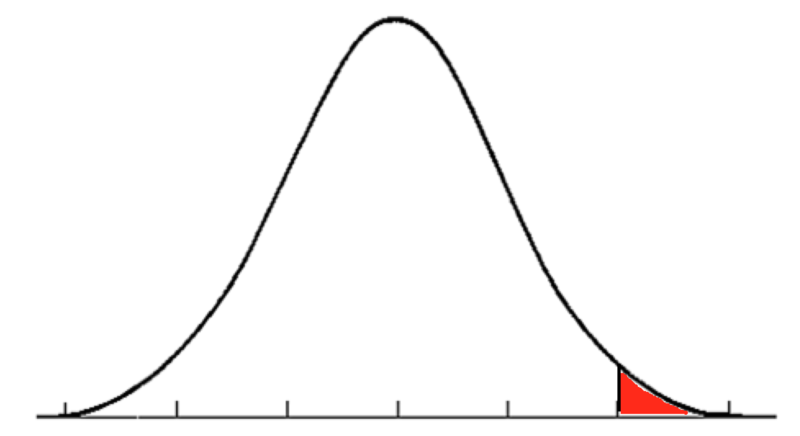 There’s a bell curve of bright people. Amazon wants the ones on the right. The red group who represent the top 2.5 per cent. And it is prepared to pay for them. Pay is very good. Software engineers get $76,00 to $148,000 a year in salary. And there are big stock bonuses if you can hang around. But it also wants to hire the people who want to work first and live second. The 80-hour a week crew. That’s great. Those people need a place to work that welcomes people like them. Amazon has a right to target such people and it should expect benefits. 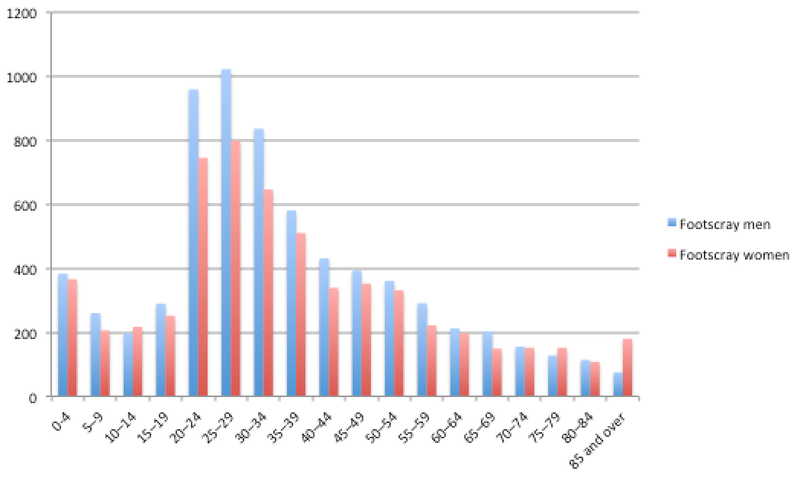 Here’s a distribution of people by how much they want to work. Amazon wants the red people on the right. Top 2.5% of hard workers are marked in red. Emails after midnight! Woo! But here’s the thing. The red group in graph 1 is not the red group in graph 2. There is probably some correlation between the two groups, but it will be imperfect. 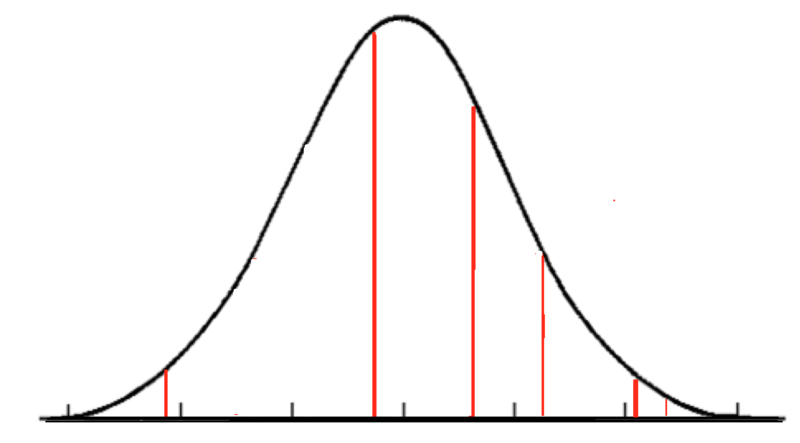 Here’s a hypothetical distribution of best and brightest, with the people from the top of the willing to work graph marked red. 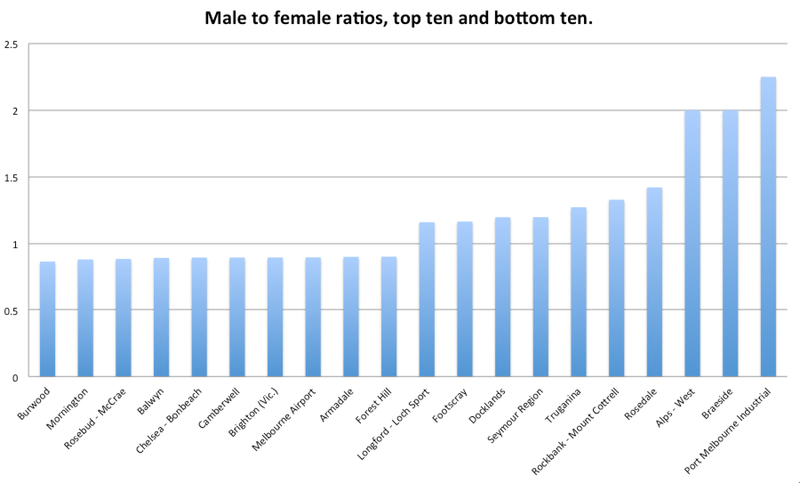 Where the hard workers might fall on the ability spectrum. Amazon has a problem. The people they want to hire are very few. It can hire smart people, but they won’t all be willing to work hard enough. It can hire hard workers, but they won’t all be smart enough. There are two ways of solving this problem. The easy way and the hard way. The hard way to solve the problem is to narrowly recruit more people with a higher chance of success. Rather than hiring “high volume recruiters” maybe they should look into hiring “high-accuracy recruiters.” This will cost money in the short-run. But it will probably be smart in the long-run. Staff learn on the job. I’ve never had a job where I reached my potential in my first year. By burning so many staff so fast Amazon misses out on improvements. Working people to the bone in their first six months probably gets as much performance from them as they would achieve if they’d been there six months longer. It’s not smart and the PR cost of hiring so many people that hate working there has blown up. If you add the “externality” effect of lives damaged, marriages ruined and kids’ birthdays missed, then the cost of Amazon’s lazy recruiting strategy is even higher. There is a moral imperative for Amazon to stop hiring so widely. Seriously. Stop it. Now. The one piece of good news in all of this is that the New York Times piece will probably weed out some applicants who are unsuited for the company. I suspect the names of journalists Kantor and Streitfeld are mud at Amazon HQ right now. But their expose may have actually done the company a favour. Posted on August 24, 2015 August 24, 2015 Author thomasthethinkengineCategories UncategorizedTags amazon, hr, work hours2 Comments on Amazon is lazy in the one place it should be hard-working. 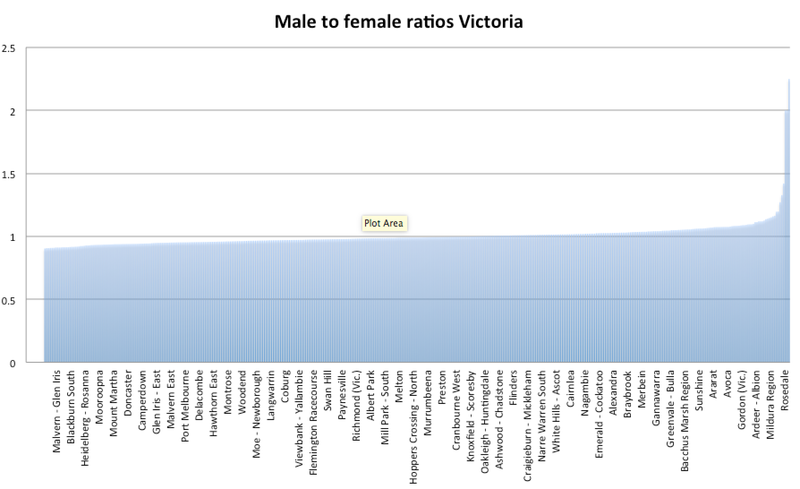 Posted on August 20, 2015 August 20, 2015 Author thomasthethinkengineCategories UncategorizedTags Australia, demographics, victoria7 Comments on The puzzle of where men outnumber women, and vice-versa. Posted on August 19, 2015 August 20, 2015 Author thomasthethinkengineCategories UncategorizedTags auspol, Australia, Australian politics, media1 Comment on The curious case of poll-driven political reporting. Posted on August 17, 2015 Author thomasthethinkengineCategories UncategorizedTags technology7 Comments on Worried about having too many messaging apps? Boy do I have bad news for you. 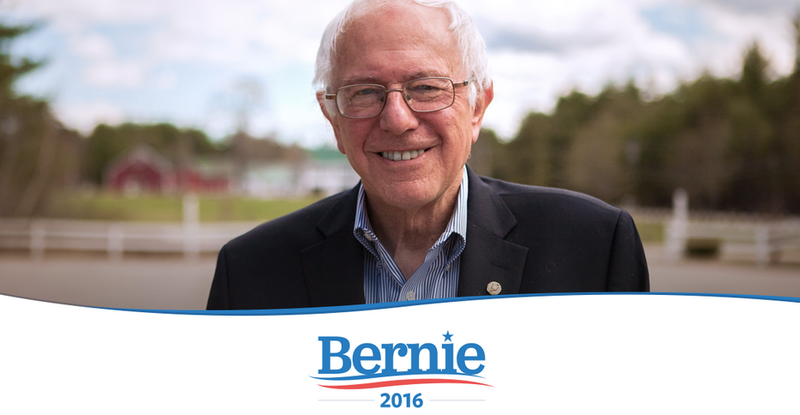 One of the leading candidates for President in the US is a socialist. 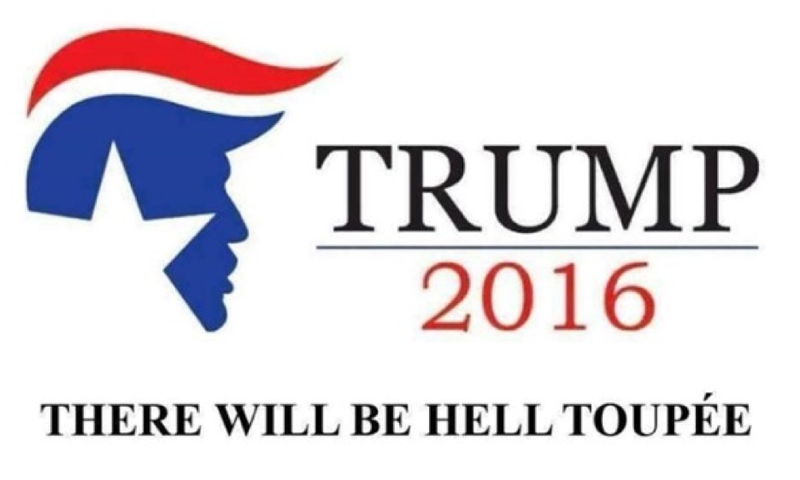 We all know about Donald Trump and his mad plans to do mad things, fired by a madness rich and deep. But there’s someone else in the US Presidential race who is even further from the American mainstream and who could be even more influential. Vermont Senator Bernie Sanders is ahead of Hillary Clinton in the poll for the New Hampshire primary – the vote to select the Democrats presidential candidate. He leads 44-37. New Hampshire is the first primary vote held and is therefore seen as a key marker in the Presidential race. It gets a vast amount of media attention. The last seven Presidents have all come first or second in their New Hampshire primary. Sanders is currently ranked about third for odds of winning in 2016. He’s rated by the betting agencies as having about a 7 to 8 per cent chance of becoming president. That maybe doesn’t sound like a lot, but at this stage of the process when the field is littered with contenders, it’s pretty good. Only Jeb Bush and Clinton are ahead of him. Trade Policies that Benefit American Workers: We must end our disastrous trade policies (NAFTA, CAFTA, PNTR with China, etc.) which enable corporate America to shut down plants in this country and move to China and other low-wage countries. We need to end the race to the bottom and develop trade policies which demand that American corporations create jobs here, and not abroad. Taking on Wall Street: The greed, recklessness and illegal behavior of major Wall Street firms plunged this country into the worst financial crisis since the 1930s. They are too powerful to be reformed. They must be broken up. Growing the Trade Union Movement: Union workers who are able to collectively bargain for higher wages and benefits earn substantially more than non-union workers. Today, corporate opposition to union organizing makes it extremely difficult for workers to join a union. We need legislation which makes it clear that when a majority of workers sign cards in support of a union, they can form a union. Those are not the kind of things other Democrats are proposing. Now, I’m not saying that Mr Sanders will beat Hillary Clinton. One poll ahead of one primary is not enough. Endorsements also matter and on that front Hillary Clinton is miles ahead. But the way politics works is that a successful candidate with more extreme views pulls the whole field in their direction. In US politics, the primaries see candidates tack out to the political extremes as they chase the votes of the party members who vote in primary elections. They then tack back to the middle as they chase the votes of ordinary citizens in the actual presidential election. But the process of winning the primary forces a candidate to nail some colours to the mast. Sanders’ success will pull Clinton to the left as she tries to neutralise him. That effect will fade after she beats him, but it can’t be erased completely. And as the two eventual candidates face off for President, trying to capture the centre, Clinton’s extra leftness will pull the eventual Republican nominee slightly leftward too. So even if he loses the Democratic nomination, the effect of Sanders’ run will be to shift the whole of the US ever so slightly to the left. Posted on August 14, 2015 Author thomasthethinkengineCategories UncategorizedTags Bernie sanders, Hillary Clinton, presidential election 2016, us politicsLeave a comment on One of the leading candidates for President in the US is a socialist. Rising house prices: not a wealth fountain. A money-go-round. RBA deputy governor Phillip Lowe gave a great speech last night. Lowe is the guy most likely to replace Glenn Stevens when Stevens quits as Governor and it is worth paying attention to what he says. Last night’s speech was pretty radical. In the guise of a dry discussion of Australia’s balance sheet, Lowe single-handedly deflated arguments for rising house prices. The argument Lowe makes is so smart and so obvious it’s amazing we don’t hear it more often. He starts out by showing that the rise in “house prices” is really a rise in land prices. “[T]he figures that I have presented invite the conclusion that our national wealth has risen largely because of higher land prices. But is such a conclusion really warranted? Have we really become wealthier as a nation simply because the value of our land has increased? Lowe argues that the rise in house prices is not a nice neat story about the returns to city life increasing. He says prices rose because of financial deregulation and supply constraints. This creates not a wealth fountain but a money-go-round, he explains. Lowe also reveals that the “baby boomers are ripping off the kids” narrative has some credibility even in that palest of economic ivory towers, the RBA. He goes on to argue that if parents help their kids buy houses, high house prices are perpetuated. But their wealth effect is diminished because the people that have expensive assets are using them as collateral for buying more expensive assets. That is to say the high prices bring no benefit. If, however, parents don’t help their kids buy houses, and instead spend up big (say on trips overseas) then house prices are more likely to moderate. This latter scenario, as unpleasant as it may seem to some, is actually the better one for social stability. Because with Australia’s strong immigration profile, not everyone has parents who own property in Australia. The divide between new migrants and established citizens will only grow larger if property wealth is transmitted across generations. 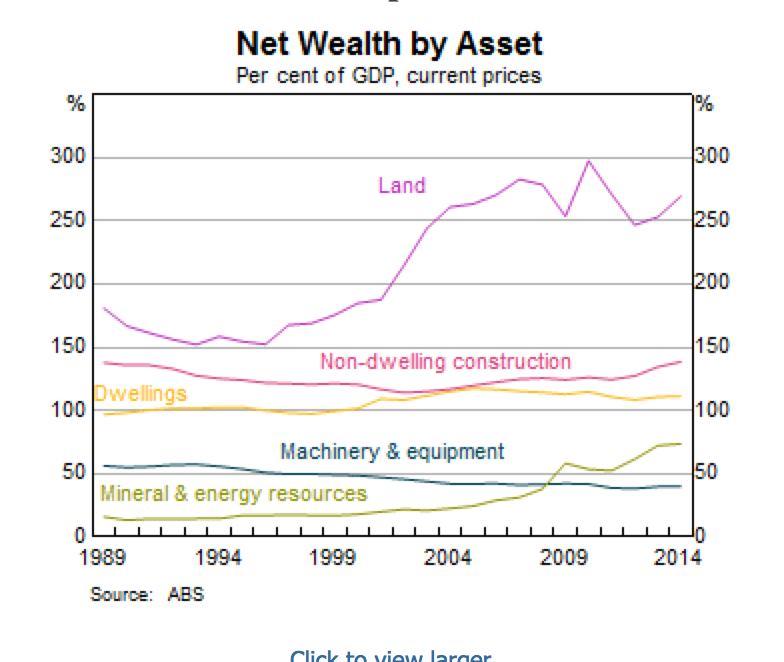 Posted on August 13, 2015 August 13, 2015 Author thomasthethinkengineCategories UncategorizedTags Australia, Economics, house prices2 Comments on Rising house prices: not a wealth fountain. A money-go-round. Who is to blame for the state of the labour market? Last week unemployment was up. This week wages growth was down. These two series measure the most important and relevant determinants of Australia’s economic well-being. Both are deteriorating. 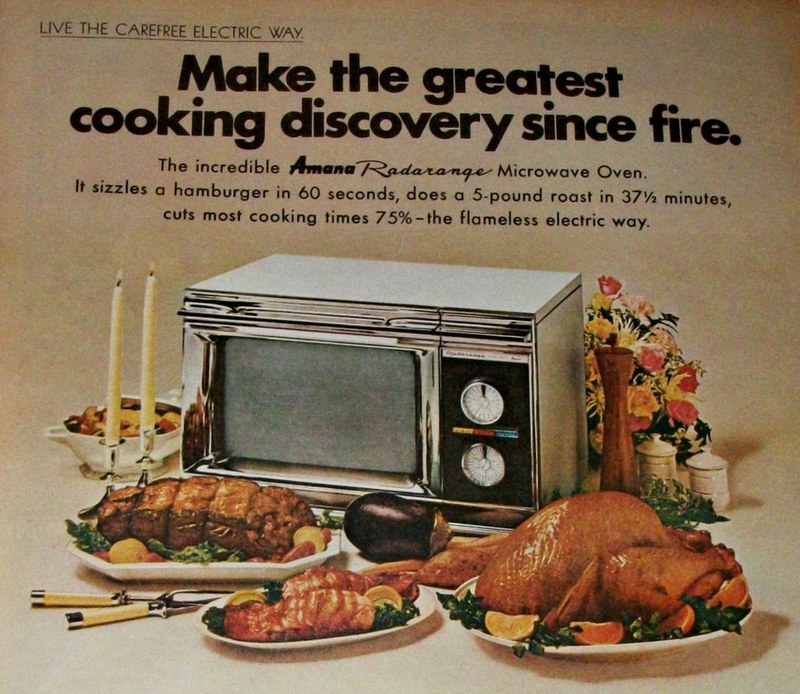 Forget interest rates. Forget house prices. Forget the dollar. Forget petrol prices and forget the share market. 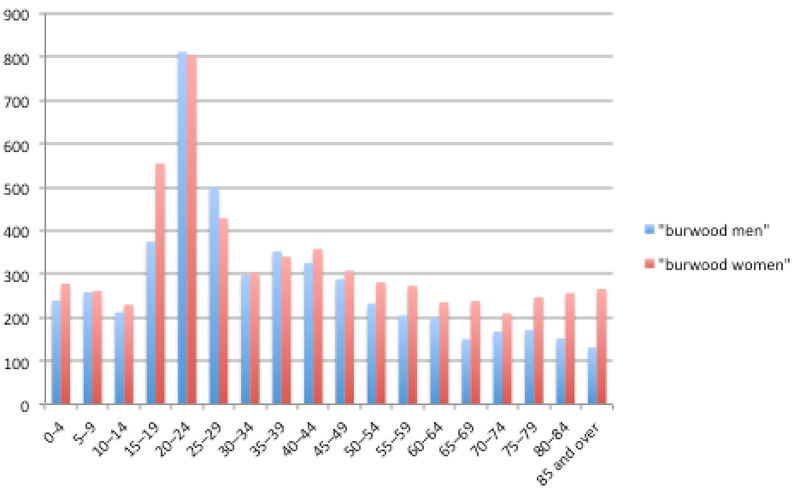 How much money people make is the single biggest determinant of how well off they are. And we’re not doing well at all on that score. This is a failure of economic policy. No government should be complacent in the face of a weak labour market. The Government is silent on this and to its credit the opposition is squawking at them. But it is to no avail. No decent policy is evident. There’s a Productivity Commission report on our workplace relations policies, but nobody really thinks that will make a lick of difference, even if the government had the political capital to implement it. These days it seems like some on the left actually relish a bit of weak wages growth. They use that to bash the government for hypocrisy over a wages breakout and guard against workplace reform. In the June quarter Australian wages failed to keep pace with even our low inflation rate. And still employers want a return to Workchoices. I wouldn’t mind seeing a wages break-out. Isn’t that what good economic policy would produce? Wealth shared widely? The failure of our labour market to do very much in the last few years probably comes down to macroeconomic factors. The high dollar crimped output and hiring. So did weak federal spending. The high dollar was a result of US quantitative easing and there was little more we could do beyond slashing official interest rates. That policy front was maxed out. But fiscally, we pulled puches. Esteemed labour market economist Jeff Borland argues our failure to remedy unemployment is due to a shortage of aggregate demand. 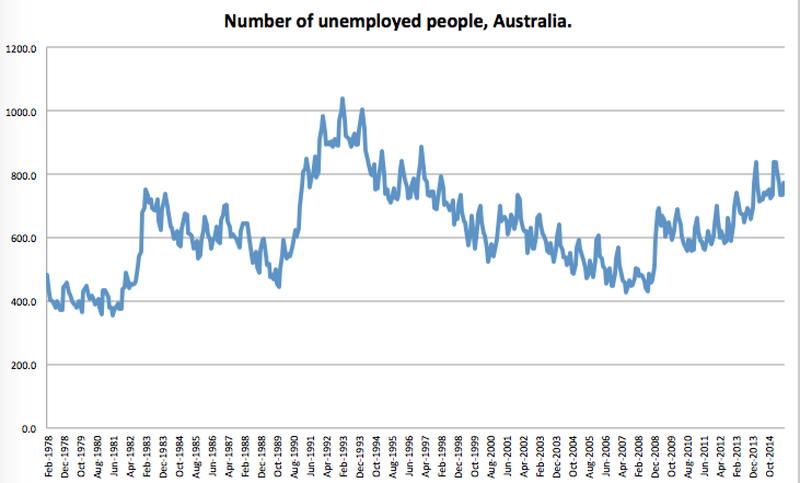 “•The rate of unemployment in Australia has increased from 4.0 to 6.4 percent since the GFC. Over that period it has shown little tendency to decline. The rate of unemployment in the US is now lower than in Australia. How could the government have increased aggregate demand? Spending more would have been one answer. The Swan Budgets in 2012 and 2013 and Hockey’s efforts in 2014 and 2015 were all deficit-obsessed. All were focused on “return to surplus.” None of them achieved it. Instead unemployment has risen from 5.2 per cent to 6.3 per cent. That deficit obsession hurts us all. Posted on August 12, 2015 August 13, 2015 Author thomasthethinkengineCategories UncategorizedTags Australia, Economics, unemploymentLeave a comment on Who is to blame for the state of the labour market?